Our first auction was in autumn 2003 in the Alresford Community Centre on a Friday evening. It was well attended and we operated from there for several years. Parking and the first floor auction room finally encouraged us to start using other locations. We have tried auctions in Alton, Winchester and Petersfield. 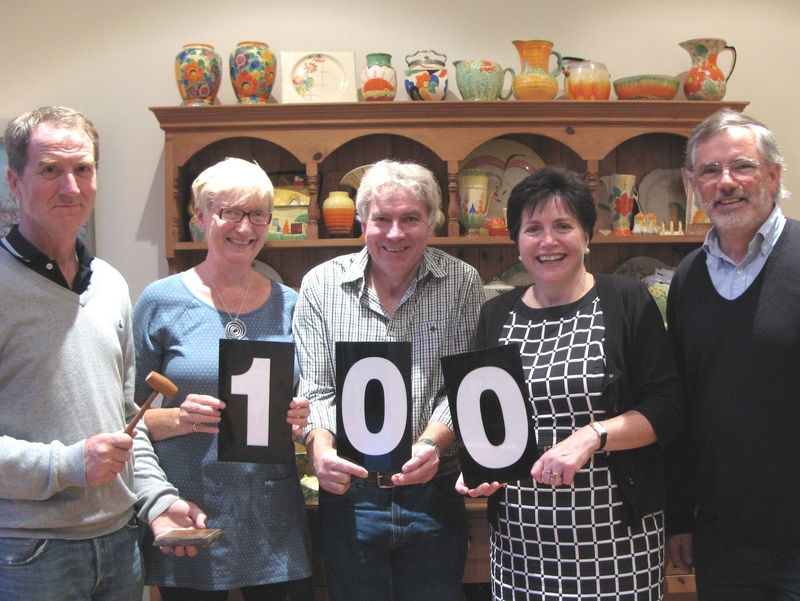 Since 2009 Badger Farm Community Centre and Itchen Abbas Village Hall have been our auction rooms. We run 9 auctions a year with breaks in the summer and winter. The auction was started by Claire and Bob supported by a group of friends and relations from Alresford. We have an interest in auctions and antiques but in 2004 we were not auctioneers. Luke from Salisbury Cattle Market was our auctioneer for several years until we switched to Saturday and it clashed with the Chelsea game. Since then a combination of Andrew, Bob or Claire have been the auctioneers. 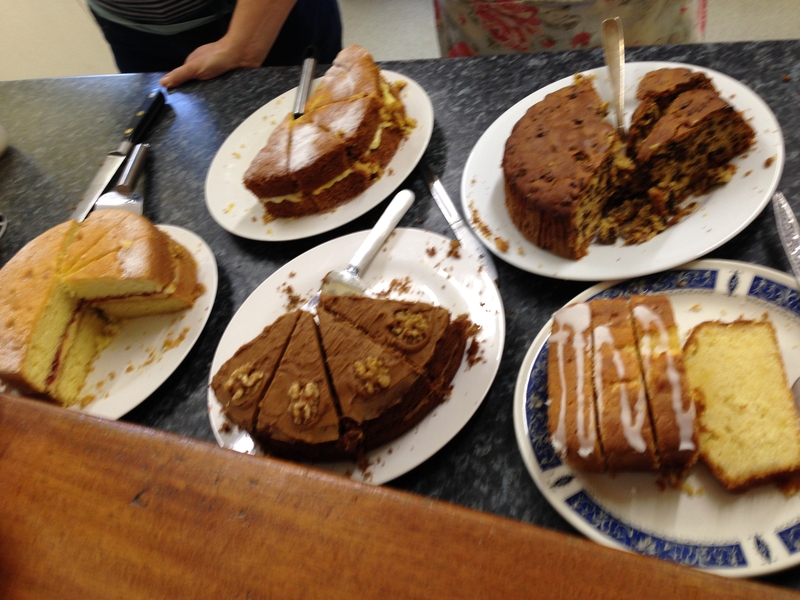 One of the distinguishing features of our auctions is the home made cakes. It’s a sort of bake off between the ladies which produces some phenomonally good cakes. Next one is 7th July. No password required. They should be posted to the Cycles and Frames page. I see you have posted two on the Sellers page. I will move them to Cycles and Frames.